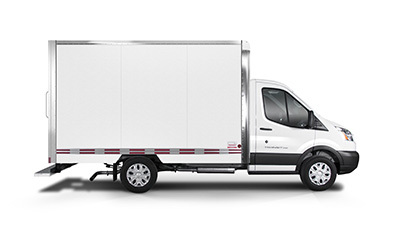 Multi-use, multi-option, multi-feature - all in one truck body. 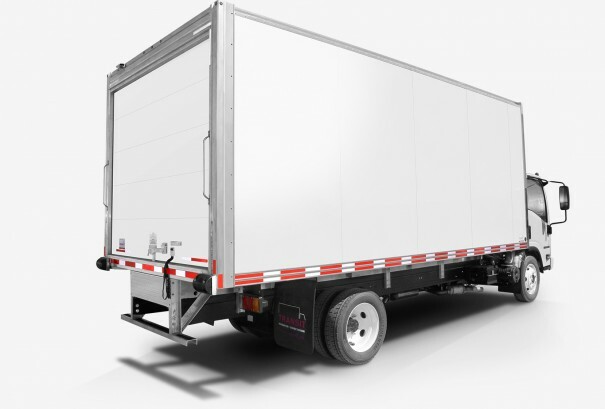 Choose a dry freight truck body that is perfect for a variety of uses, coming with a multitude of intelligent design features and offering you infinite options to customize it any way you want. 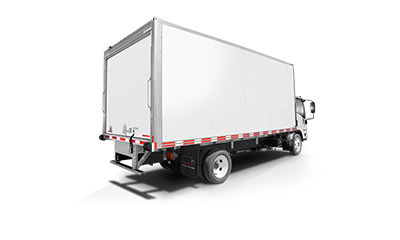 Whether you’re moving simple boxes or heavy duty equipment, Transit Truck Bodies gives you better durability and a great looking product. The obvious choice for moving standard cargo. The Classik™ is the obvious solution for transporting dry freight. It looks great, is customizable and lowers your total cost of ownership. Got a big load to move? 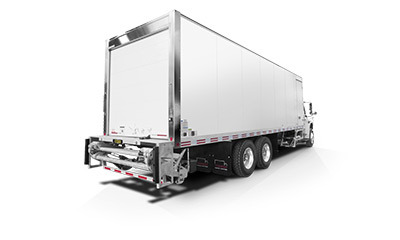 Get the X‑Treme™ Dry Freight truck bodies. 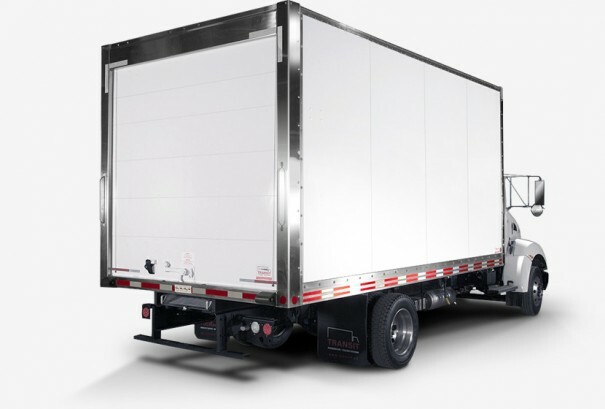 When you need a wide, tough Dry Freight truck box that is still light-weight, you need the X‑Treme™ dry freight van.